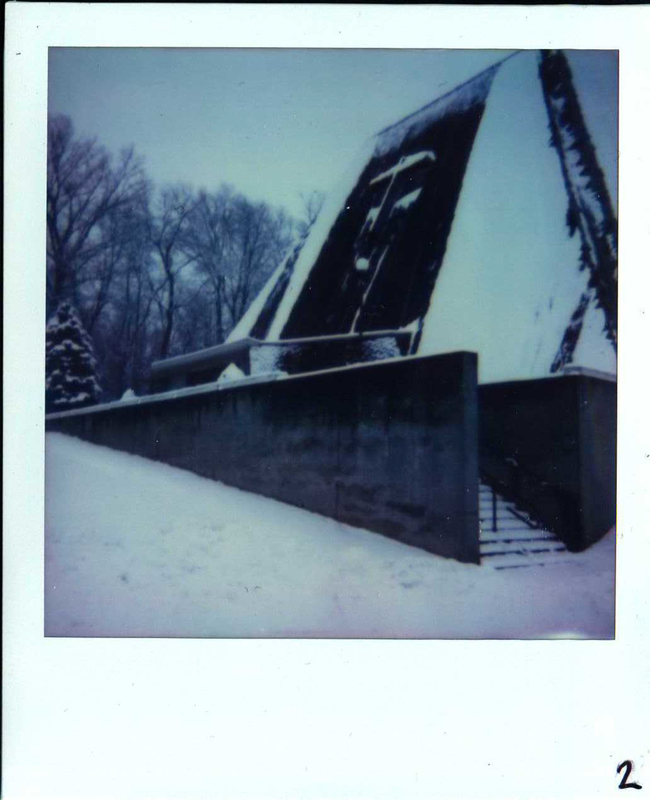 We'd been cleaning out my grandmother's house slowly but surely after she moved to an assisted-living facility, when I stumbled across an old Polaroid camera and a package of film in the drawer of the TV stand. I asked my mom if I could have them. She said that no one would even notice if they were gone - the film had expired in 1997. 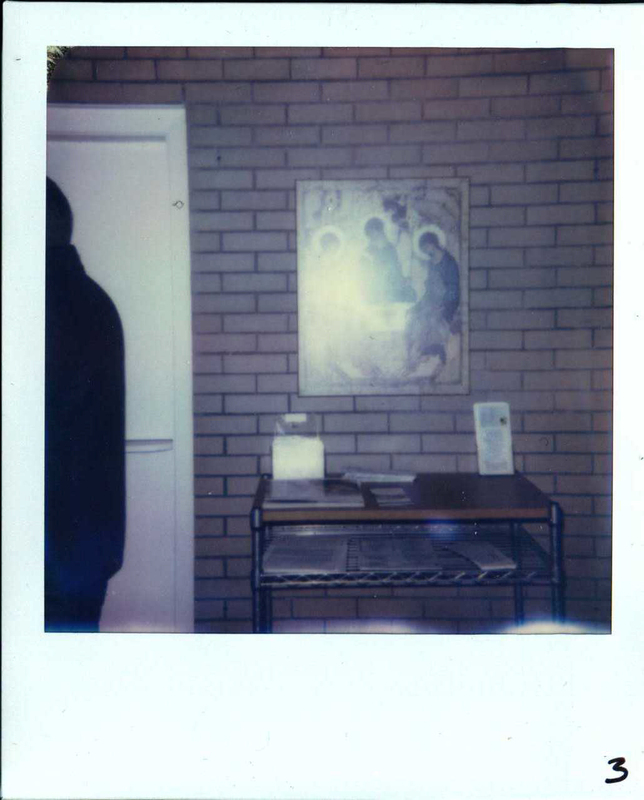 I used the camera and a new package of film (unfortunately the old stuff had long since been exposed) to shoot a short photo essay of my grandmother's funeral. She was a controversial & difficult, but ultimately a loved matriarch, and the funeral and gathering afterward embodied these feelings. Ritual, coping, transience, and the simultaneous isolation and communion of grief all ran deep throughout that weekend.